Sadly, we cannot use old good sites like Google, Alexa, Yahoo! Site Explorer to check for backlinks to our sites anymore. First, Google and Alexa became useless in showing backlinks, then Yahoo! Site Explorer was closed. But luckily I see new crawlers in my site log. 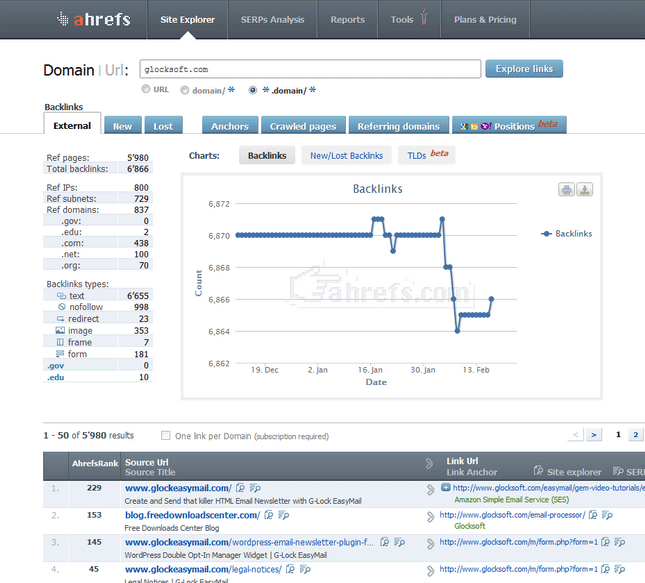 If you know of any other backlink tool that should be included here, please let me know. Top 5 Reasons to Start Guest Blogging.